Rocket City Federal Credit Union is large enough to suit your financial needs, yet small enough to provide excellent personal service. It has account numbers like everyone else, but it prefers to actually talk to its members and adapt its products and services as needed. 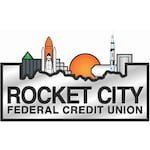 As a credit union, Rocket City Federal Credit Union's primary purpose is to provide service to its membership. 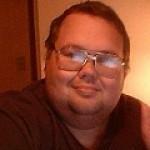 Members are the owners of the Credit Union and everything it does is designed to reward the member owners.